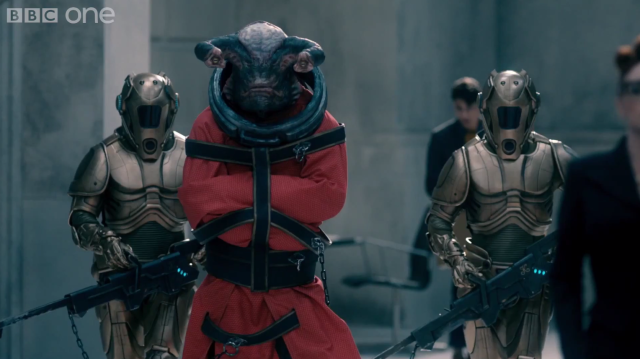 Series 8, Episode 5, Time Heist was an Ocean's Eleven story with the Doctor, Clara, a mutant human named Saibra and a modified human named Psi attempting to rob a bank that cannot be robbed and retrieve something from its vaults. The problem? They don't even know what they have come for or why they have agreed to do this. They agreed to have their memories wiped on the matter, and so as they begin their heist, they are certain that whatever they are trying to steal must be terribly important or they wouldn't have signed on for such an insane mission. 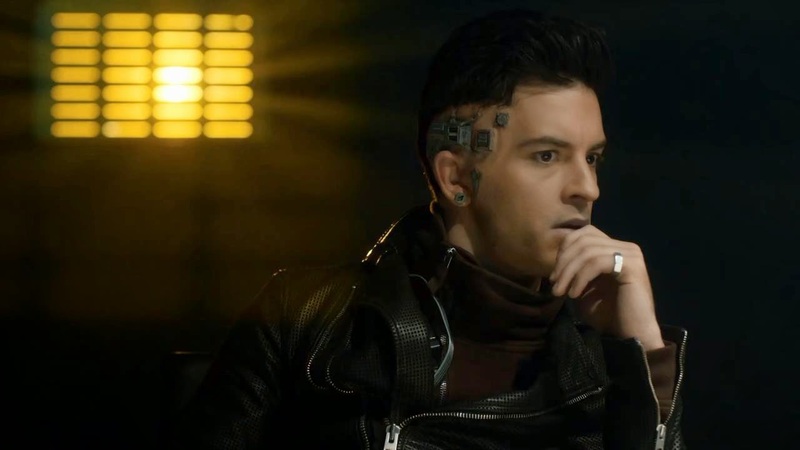 But that's a lot of faith to place in the mysterious architect of the heist, when they count incineration or brain melting as possible consequences of getting caught. Fortunately, Psi can download and upload information into his brain, and Saibra can shape-shift and the Doctor can always sonic things and Clara...well she seems to just be around for companion-y type activities. The episode was exciting and had a sweet ending. Psi got his memories back, Saibra got a cure for her mutant abilities and the Doctor freed the "teller" - the brain melting alien that has been locked away and forced to punish the guilty. He reunited the alien with his mate and found them a planet of their own, to live on in solitude as they desire. 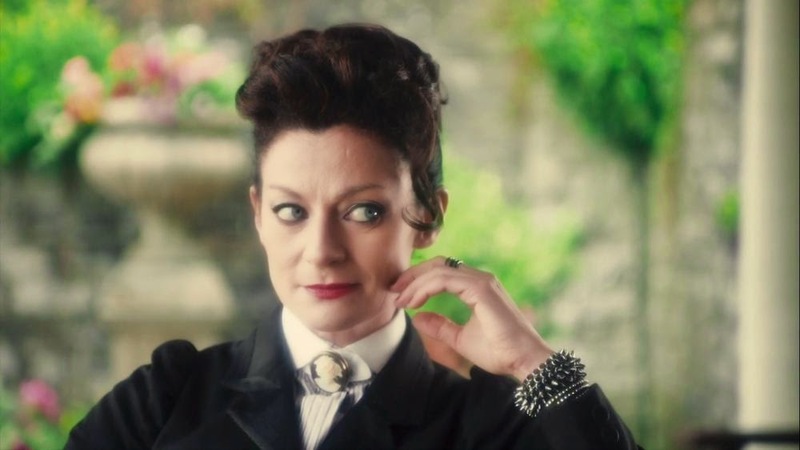 The down-side for me was that we got only a little peek at Clara and Danny in the beginning, and we saw no more of the Gatekeeper of the Nethersphere, or "Missy" as she likes to call herself. I'm still waiting for some more info on our weird, badass Mary Poppins. No more references to the promised land either. I wonder when we'll start to see some more clues as to what that all means. Maybe next time.